The perfect camp for the future director! Students will create two short films over the course of the week. You’ll be introduced to the filmmaking process through an introductory artist’s statement film, then add further production value in creating video poem shorts. You’ll learn how to develop and storyboard a film idea, direct and shoot a production with professional gear, and edit with Adobe Premiere Pro CC on iMacs. 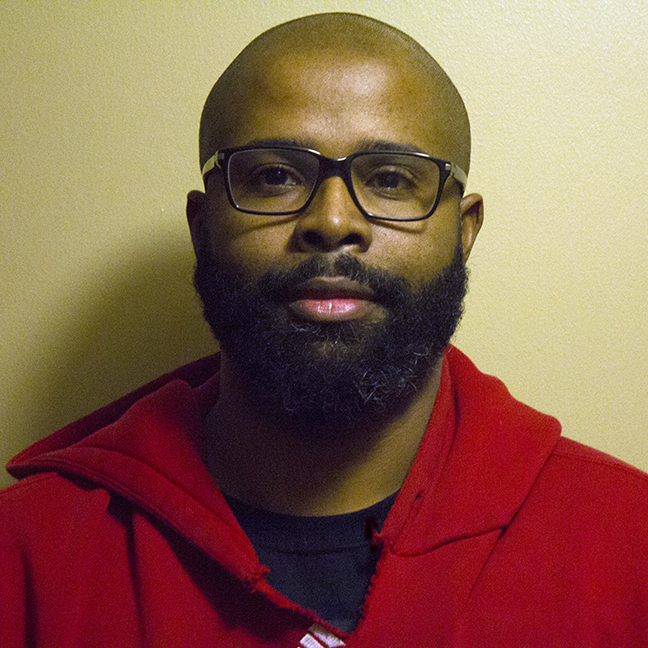 Brandon Mitchell is a graduate of Southeast Missouri State University in Mass Communication and Minneapolis Community and Technical College’s Cinematography Program. Brandon has worked in both television and film. His experience ranges from filming live camera productions to scripted short films.